Gino’s Panel & Paint is a family owned and managed company run by Directors Basil Scagliotta (right) and Aaron Scagliotta (left). Basil has a background in both painting and panel beating and has owned auto body shops since 1973. Passionate about building a quality industry in Perth, and continually improving his own business, Basil built a major repair facility in South Fremantle in 1998 and has not looked back. 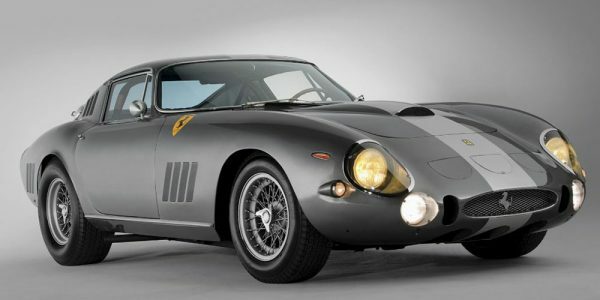 Now a major player in the Perth panel beating market, Gino’s Panel and Paint repair over 50 cars per week and are prominent contributors to the industry through their proactive initiatives in employment, quality and processes. Currently, Gino’s Panel and Paint employ 31 technical, management and administrative staff, including 27 fulltime, 3 part-time and 1 casual. 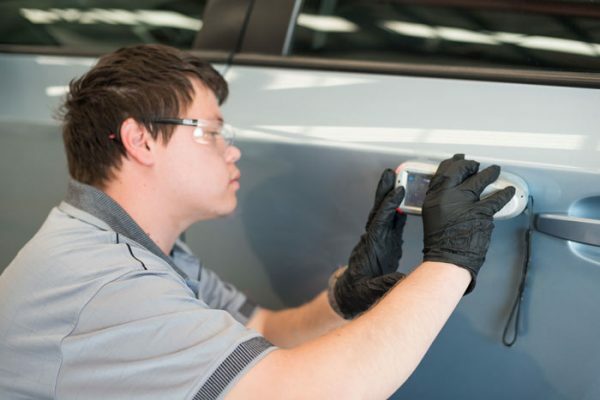 A long-term Host Employer for the Motor Trade Association of Western Australia (MTA WA), the company provides on the job training for 10 apprentices (5 paint, 5 panel). When Gino’s won the AAMI/AP&P Autobody Repairer of the Year Award in 2001, Australasian Paint & Panel profiled Basil’s commitment in their article ‘Gino’s Panel & Paint: Winner‘; “Even before opening the new shop, Scagliotta had implemented processes and systems in his business to enable maximum efficiencies from his available resources. In 2008, Basil made the bold decision to develop two separate but interlaced businesses; the main panel beating workshop and a rapid repair centre. He explained in Australasian Paint & Panel’s ‘Gino’s Panel and Paint‘ in 2009 “Two CRS booths were installed in the rapid repair shop adjacent to the existing business and the rule is that heavy hits stay in the main shop…If it needs to go on a bench then it doesn’t go into the rapid repair shop but if it can be fixed with a slide hammer then it goes into to rapid repair,” Scagliotta says. These simple rules are the norm for the rapid repair business. Scagliotta says the main effect of the transition is that pressure has been taken off the main shop. The workload has been reduced and now the workforce in that part of the business has the chance to concentrate on the heavy hits. Scagliotta is well aware that if quality suffers as a result of increased capacity, it is the bottom line that suffers, so he ensures he keeps an open communication and honesty with his staff. “Do it correctly first and efficiently second” he says. Gino’s Panel and Paint is extremely proud to be named a finalist in the MTA WA Training Awards ‘Employer of the Year’ Award. The winner will be announced on the 22nd of March 2018 at The WA Automotive Industry Dinner with guest speaker Premier of Western Australia, the Hon Mark McGowan MLA. 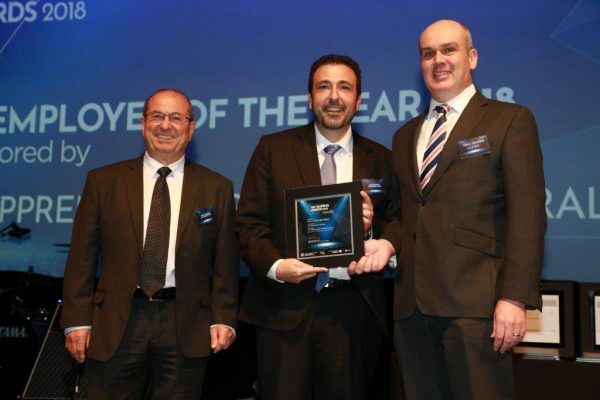 Update: Gino’s Panel and Paint won the MTA WA Training Awards ‘Employer of the Year’ Award. This nomination is especially important as it recognises Gino’s as a leader in training and that they meet the highest standards regarding training, workplace health and safety, and industrial relations. 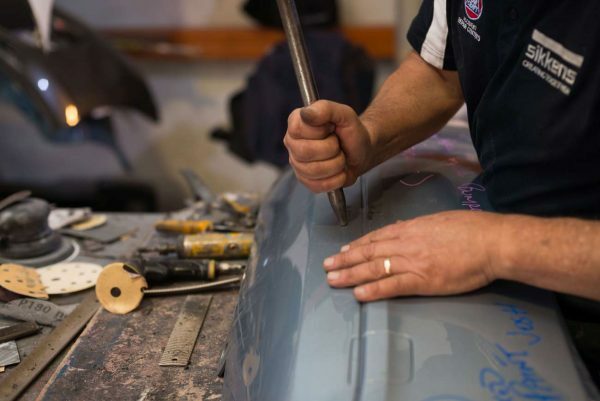 Basil Scagliotta was also granted the Lifetime Achievement award at the Car Craft Group’s 30th Birthday in 2017, and Gino’s Panel and Paint has also previously been nominated for the 2016 Panel and Paint Rising Star Award. Gino’s commitment to sound environmental practices was also recognized in 2002 at the inaugural Green Stamp Programme Awards and they’ve been awarded the top Level Green Stamp Advantage Accreditation by the Motor Trade Association of WA. Awards and achievements are extremely important to the team, showcasing the continued commitment to improving the automotive industry as well as the community and environment. 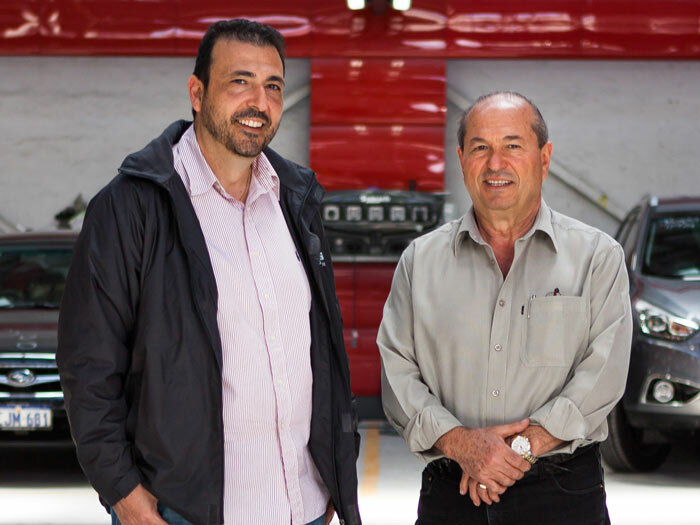 Basil and Aaron Scagliotta have always understood the importance of staff training in the panel and paint industry, and its integral part of business success. The knowledge garnered by Basil in the 45 years operating his own business has been passed on to Aaron and their General Manager Peter. Aaron has mentored Peter as he moved from Estimator-Workshop manager to GM of Gino’s. All three have continued to add to this knowledge and skill base with ongoing involvement in training and keeping up with industry trends and technology, in turn mentoring others within the business and industry. Gino’s Panel & Paint has always been at the forefront of advocating for better planning and more resources for training in this industry at a State and Federal level – as a member of Car Craft and individually with Basil as a small business owner, Host Employer and a contributor. He has been a past Chairman of 5 years of the then MITA (WA) and a past President of MTA WA. In February 2017, Aaron Scagliotta initiated and hosted a recruitment drive and information session encouraging interested men and women of all backgrounds and ages to consider a career in the automotive industry through an apprenticeship. In conjunction with MTA WA, this event resulted in great success. Gino’s provided paid work experience trials resulting in the eventual selection of 5 successful apprenticeship candidates. These 5 are now part of this team of 10 apprentices currently employed at Gino’s Panel and Paint. Gino’s is keeping on the forefront of industry trends and improvements and they are always refining their rapid repair process and colour matching technology. Symach Flydry (enables drying car parts quicker) and 1Q1 management software (enables control of the workflow)- ensures clients are back on the road quicker. Most recently, Gino’s has introduced AkzoNobel Colorvation, which has improved workflow and encouraged teamwork between painting staff. 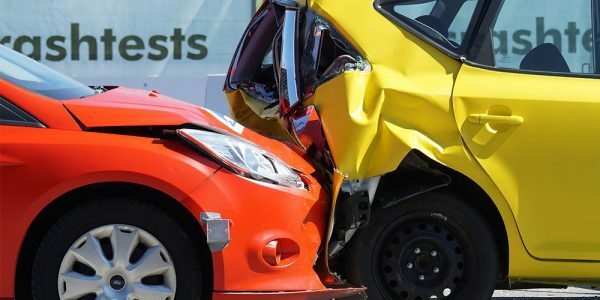 Being an approved repairer for most insurance companies, clients and insurers who use Gino’s services are secure in the knowledge that only highly trained technicians carry out all repair work which is guaranteed, and the Rapid Repair technology is all about reducing wait times, keeping you up to date via SMS, and getting you back on the road quicker. Because we love what we do, we take care to get it right.